Consider trim paint a small-but-mighty renovation tool that can totally change the look of your room. 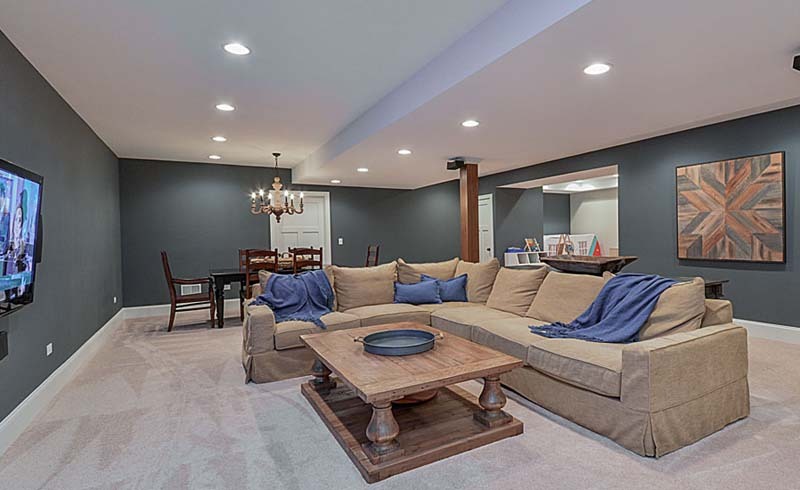 Just like kitchen cabinet paint colors can totally reshape the look and feel of a room, painting trim can help emphasize a wall paint color or balance out a particularly bright shade. The baseboards, chair rail, wainscoating, or crown molding—whatever you want to call it—is capable of transforming a room. A bold trim paint color can serve as the focal point of the space, while a neutral one allows the eye to be drawn to another feature, such as a distinctive piece of wall art or a bold rug.  The effect trim paint has lies in selecting the right paint color, though. 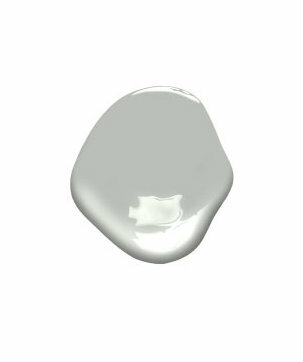 Some trim paint colors can make rooms look bigger than they actually are, while others can make a space feel cramped. Walk into a paint store and you’ll be faced with hundreds of trim paint options to choose from. Having that many options can be paralyzing. 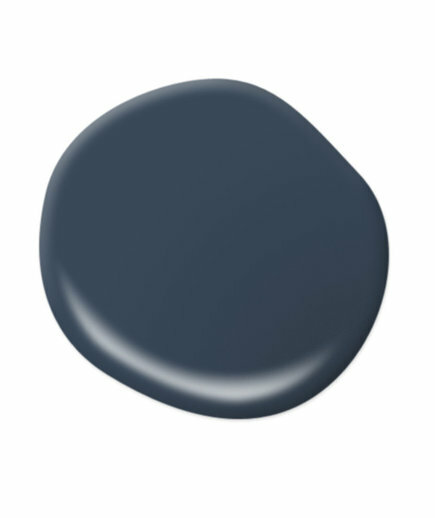 So, how do you select the right paint color for a room’s trim? One trick for making rooms feel larger is to paint the walls and trim the same color, advises Bethany Adams, an interior designer in Louisville, Kentucky. “Any contrasting trim color will draw attention to the trim which makes a room look smaller,” Adams says. White reflects light well, making a room look and feel larger, says Liz Toombs, president of PDR Interiors, an interior decorating firm in Kentucky. Warm whites, in particular, can help soften darker hues and create the illusion of more space, she says. Want to be on trend? Greige, a combination of gray and beige, is a favorite among interior designers today “thanks to its ability to make rooms feel open, elegant, and inviting,” says Dan DiClerico, home expert at HomeAdvisor, a remodeling project resource. Though it’s a departure from the norm, Toombs also recommends navy. “This seems counterintuitive, but going deep and dark in your shade for the trim can make the walls ‘disappear,’ thus allowing the room to feel larger,” she says.